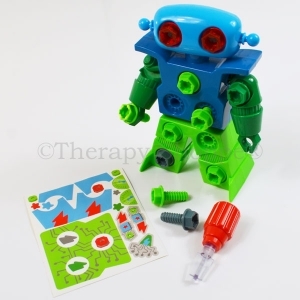 Children learn best and naturally develop their sensory-motor skills through play! 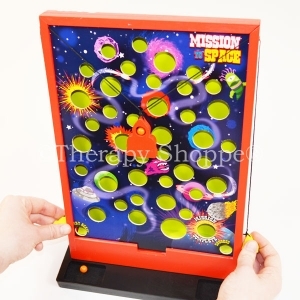 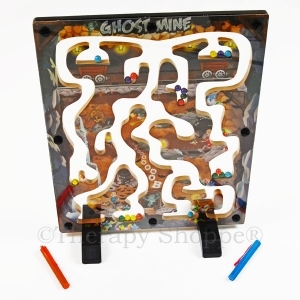 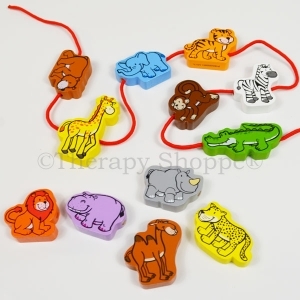 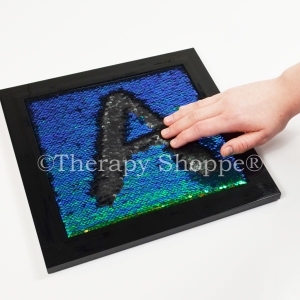 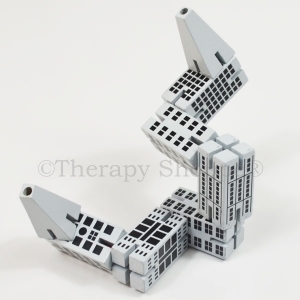 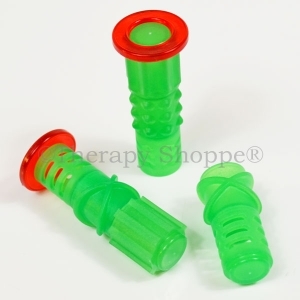 Therapy Shoppe® offers a fabulous selection of innovative educational and sensory toys that are great for teachers and therapists to have on hand, including a wide array of special needs toys. 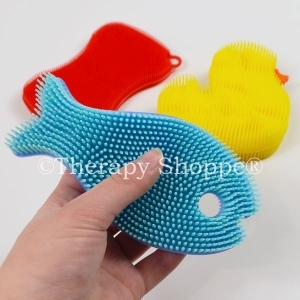 Sensory toys such as our Skill Building Sensory Gel Pad and Tactile Sensory Shapes are fun, educational, and can be helpful for self-regulation while promoting fine motor skills. 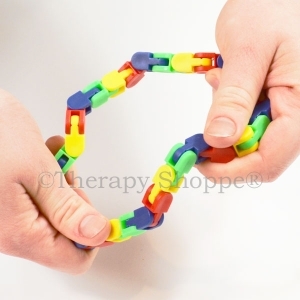 Fidgets and special needs toys like our Fiddlelinks Fidgeter and Fidgeting Fleece Bags can be calming (or alerting), and help facilitate focusing. 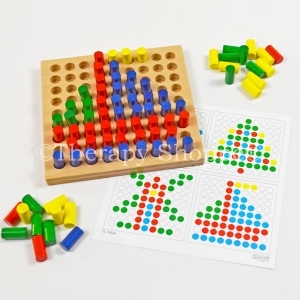 All our educational toys are designed to engage and stimulate the mind, while making learning fun as children explore, learn, practice new skills, and play at home, in the classroom, or at therapy. 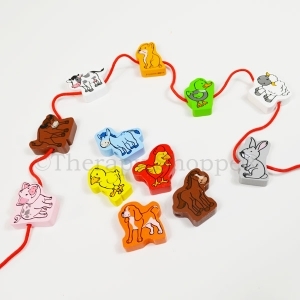 You'll love our unique assortment of quality educational toys, sensory toys, special needs toys, alphabet learning toys, fidget toys, and other one-of-a-kind learning toys for children of all ages and abilities!